The Monti Collection is the first from Sempli with a flat bottom. It was created to enhance the effervescence of carbonated beverages as it’s not to be stirred or swirled. 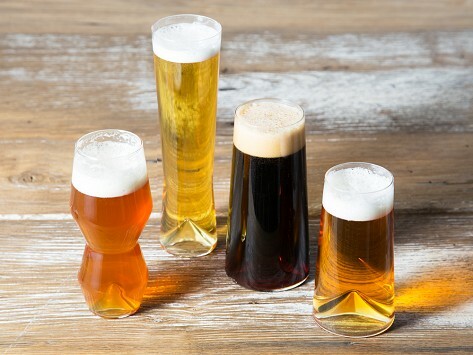 The Birra Taste Collection Set glasses cater to the burgeoning craft beer market and each glass holds each of your favorite bottles of beer perfectly. The set includes four glasses specifically designed for IPA, Pilsner, Pint (16-ounce) and 12-ounce brews. Dimensions: 12-ounce brew glass: 3” x 3” x 5.5”; Pint glass: 3.25” x 3.25” x 6.88”; Pilsner glass: 2.5” x 2.5” x 9”; IPA glass: 3” x 3" x 6.63"
Capacity: 12 oz. and 16 oz. Gift for couple that enjoys visiting breweries and had special beers served at their wedding. 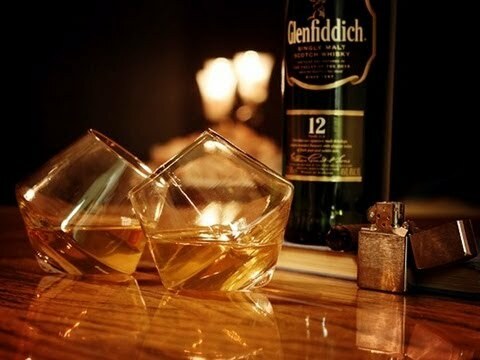 I bought this set as a gift for my husband, an avid beer connoisseur and an architect, who thinks these glasses are absolutely exquisite.